Researchers created a synthetic surface on which the adhesion of E. coli bacteria can be controlled. The layer, which is only approximately four nanometres thick, imitates the saccharide coating (glycocalyx) of cells onto which the bacteria adhere such as during an infection. Researchers can now explore viruses, bacteria and components of the human body in more detail than ever before with software developed at The Scripps Research Institute (TSRI). 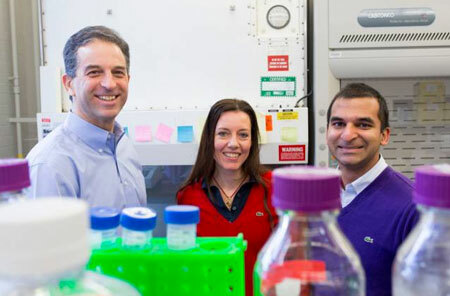 Scientists have created the world's first enzymes made from artificial genetic material. Their synthetic enzymes, which are made from molecules that do not occur anywhere in nature, are capable of triggering chemical reactions in the lab. 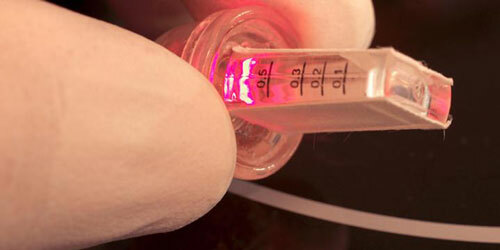 Protein-coated Petri dishes are increasingly being used to support cell growth during cell cultivation. 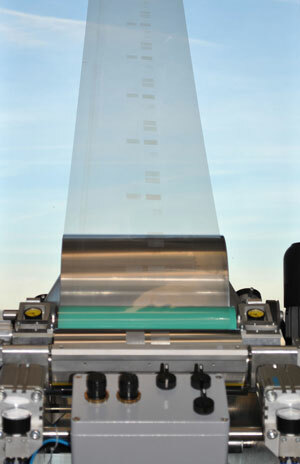 Scientists have developed a system for printing protein patterns onto film using a roll-to-roll process, which allows high volumes to be manufactured efficiently and cost-effectively. The main focus of enzymology lies on enzymes themselves, whereas the role of water motions in mediating the biological reaction is often left aside owing to the complex molecular behavior. 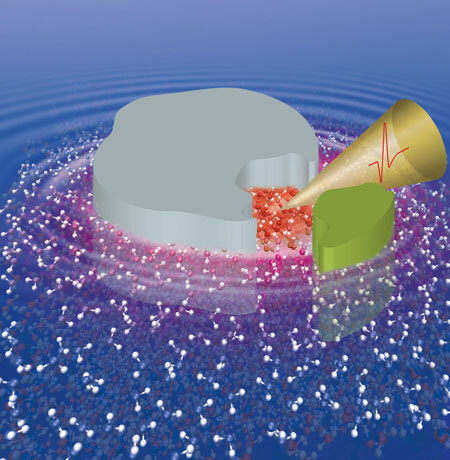 Researchers have revised the classical enzymatic steady state theory by including long-lasting protein-water coupled motions into models of functional catalysis. The new transport system for DNA vaccines could help treat HIV, malaria, HPV and other major illnesses. Innovation from MIT could allow many biological components to be connected to produce predictable effects. 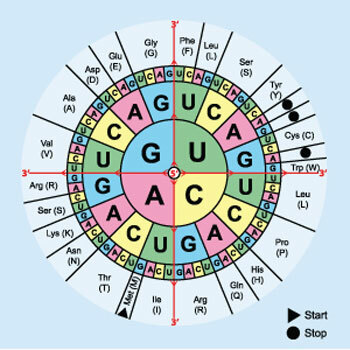 Web tool offers COOL approach to codon optimization for synthetic biology. Scientists report a new method for establishing whether chemical compounds are safe for human use without in-vivo testing, based on so-called 'molecular initiating events' at the boundary between chemistry and biology. As genome sequencing has gotten faster and cheaper, the pace of whole-genome sequencing has accelerated, dramatically increasing the number of genomes deposited in public archives. Although these genomes are a valuable resource, problems can arise when researchers misapply computational methods to assemble them, or accidentally introduce unnoticed contaminations during sequencing. 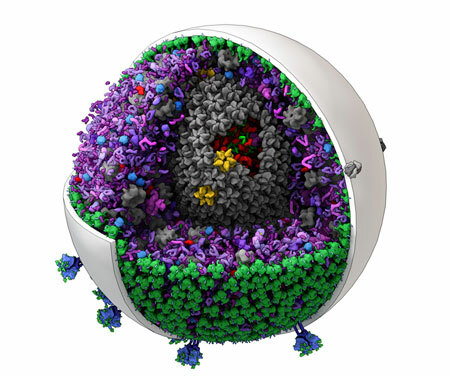 UC Davis researchers are getting a new look at the workings of HIV and other viruses thanks to new techniques in electron microscopy developed on campus. 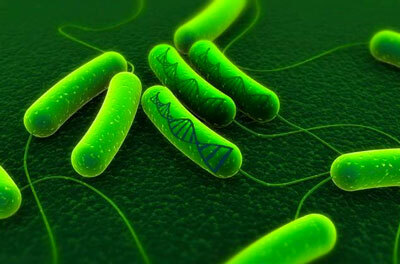 Engineered E. coli can store long-term memories of chemical exposure, other events in their DNA. 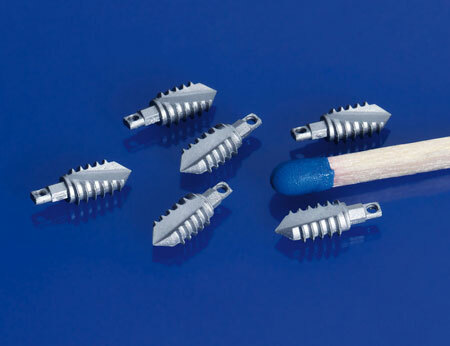 Until now, in cases of bone fracture, doctors have used implants made of steel and titanium, which have to be removed after healing. To spare patients burdensome interventions, researchers are working on a bone substitute that completely degrades in the body. Towards this end, material combinations of metal and ceramic are being used. Researchers have constructed the first gene network that can be controlled by our thoughts. The inspiration for this development was a game that picks up brainwaves in order to guide a ball through an obstacle course. 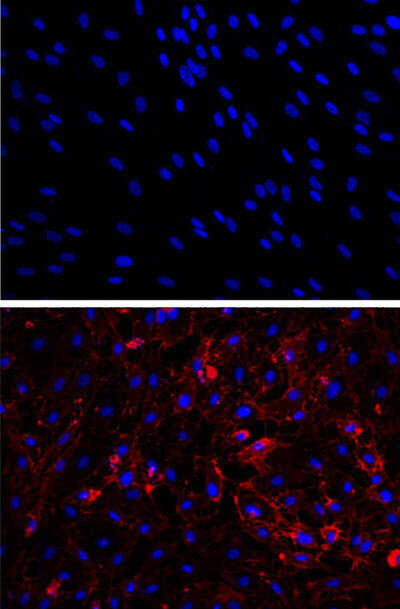 By transforming human scar cells into blood vessel cells, scientists may have discovered a new way to repair damaged tissue. The method appeared to improve blood flow, oxygenation, and nutrition to areas in need. Researchers have used synthetic biology to produce an inexpensive and reliable microbial-based alternative to the world's most effective anti-malaria drug, and to develop clean, green and sustainable alternatives to gasoline, diesel and jet fuels. 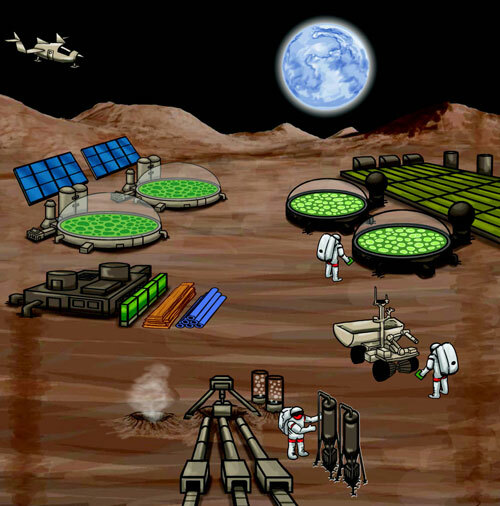 In the future, synthetic biology could also be used to make manned space missions more practical.